Birnbach stayed on in Brussels with drummer Max Franken returing to his native Amsterdam. project developed a unique "genre-busting" sound and identity. forthcoming from companies in her native Israel. 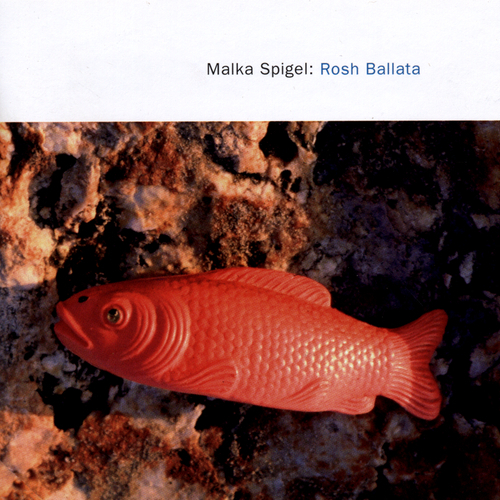 However it was quickly realised that the "local"
Unfortunately at this time we can't offer all the Malka Spigel - Rosh Ballata - 1993 version tracks as individual flacs, as some of these tracks exceed the shops maximum (9mins) download length.